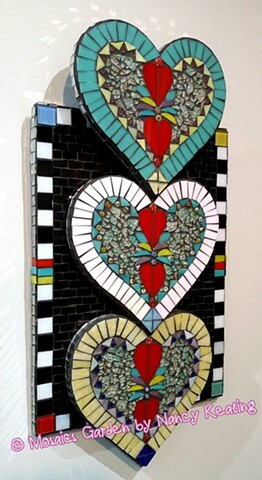 Yes, these lovelies are available ! 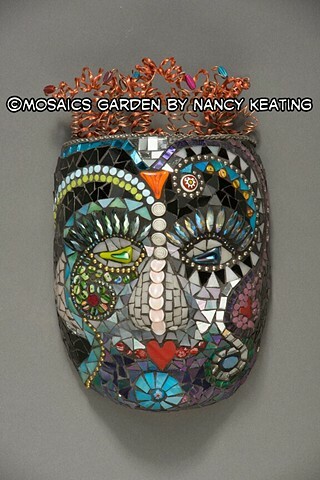 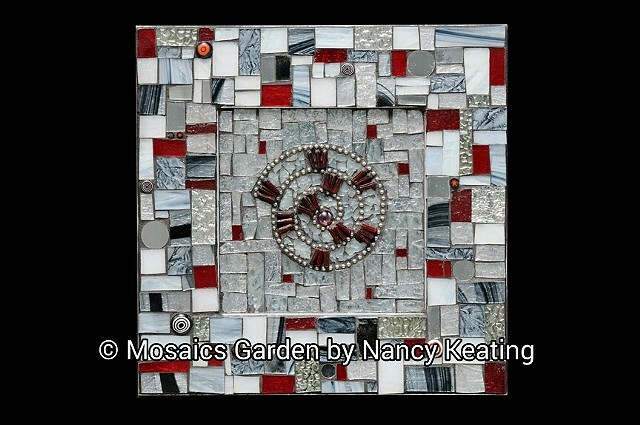 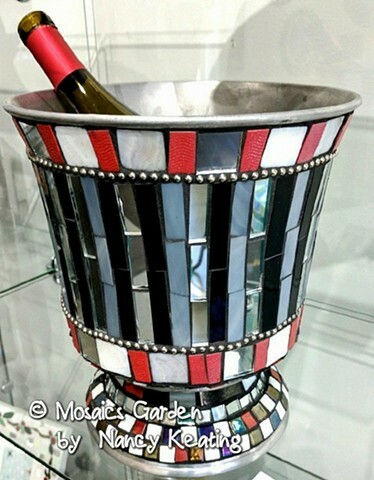 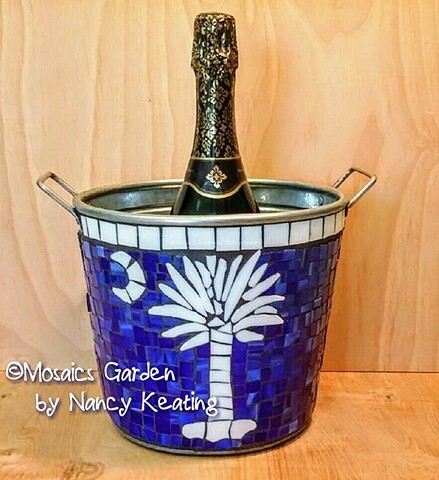 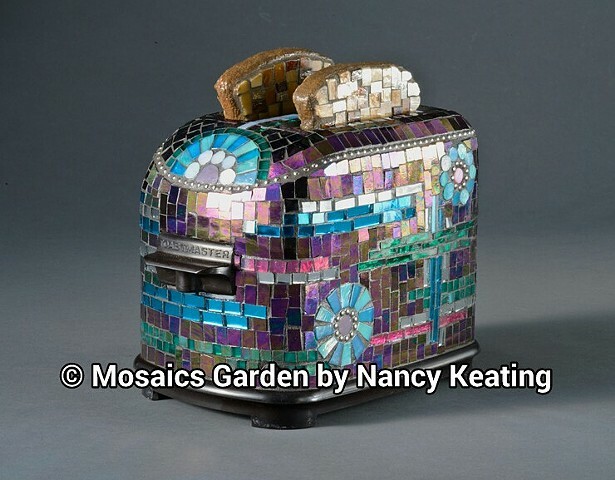 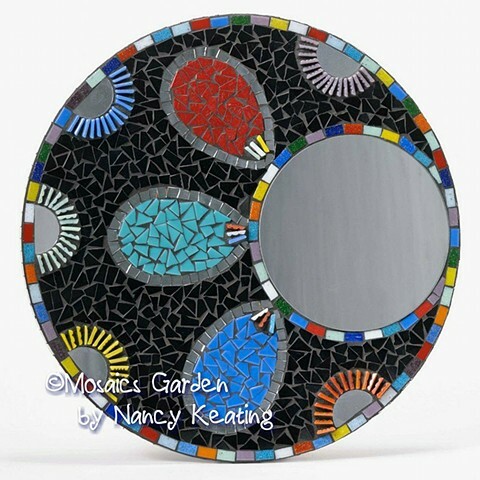 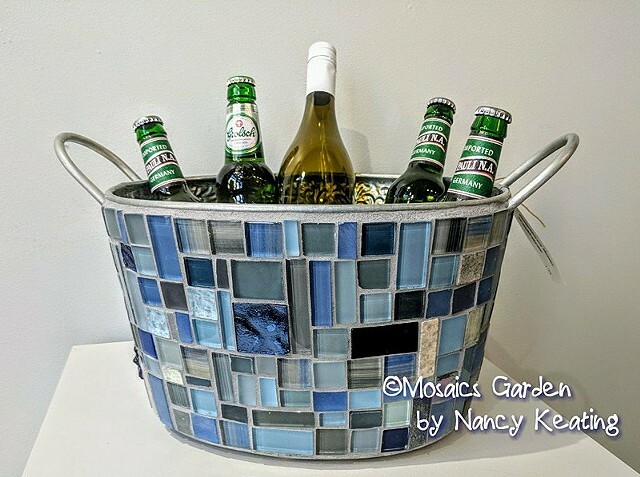 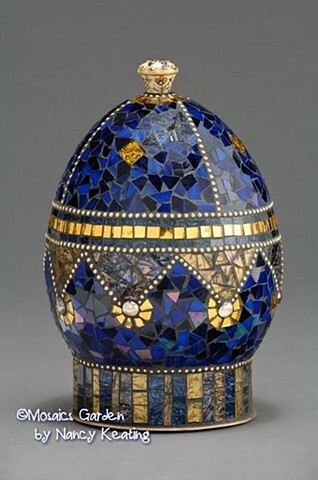 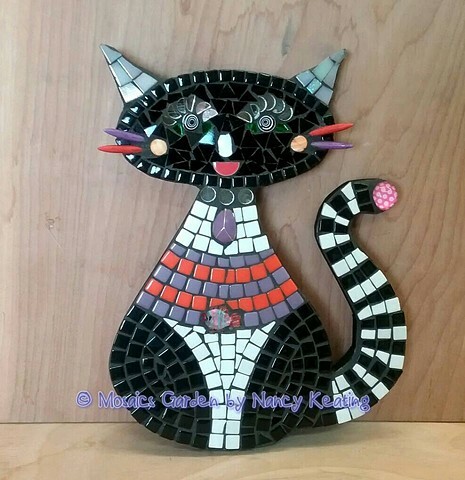 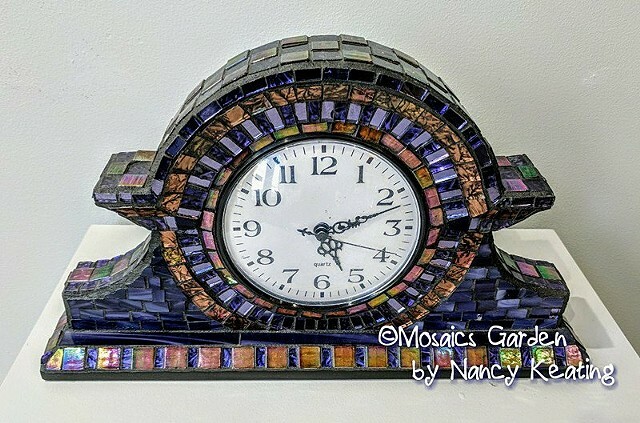 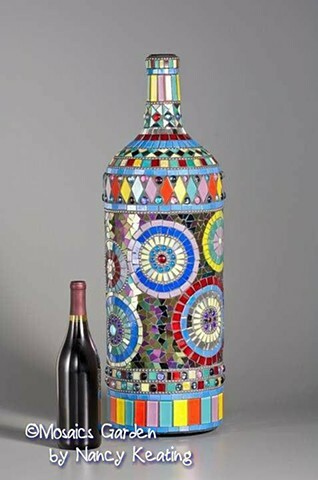 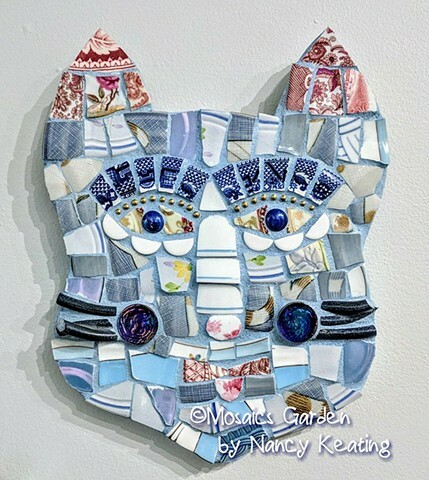 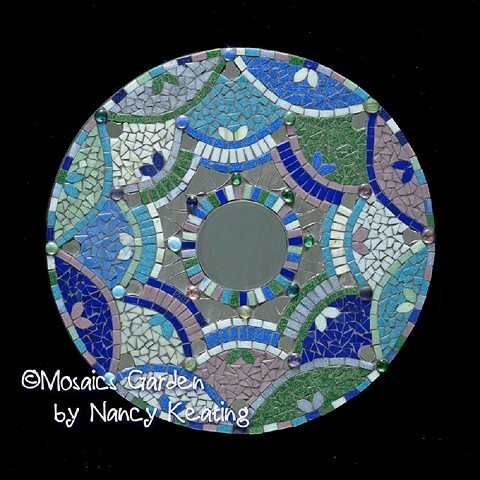 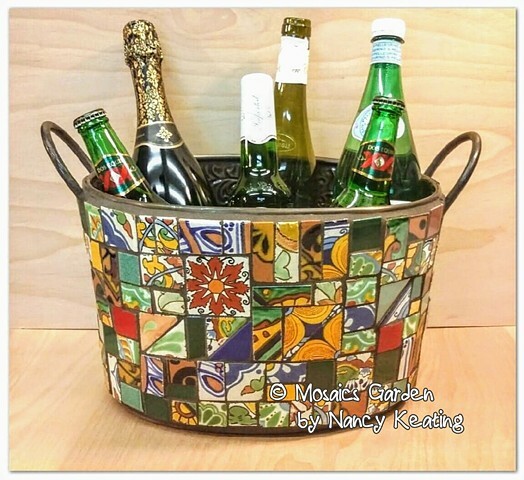 My mosaic art pieces are unique and one-of-a-kind. 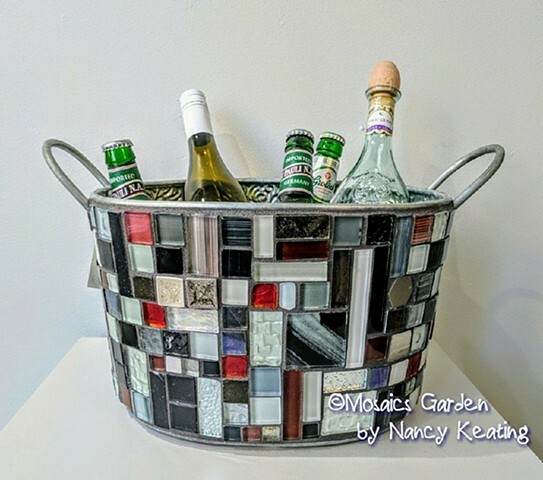 See something you like in my Gallery? 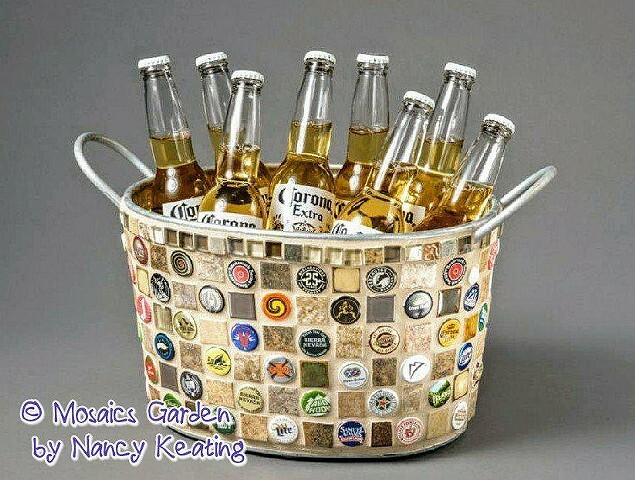 I may be able to roughly duplicate it JUST for you. 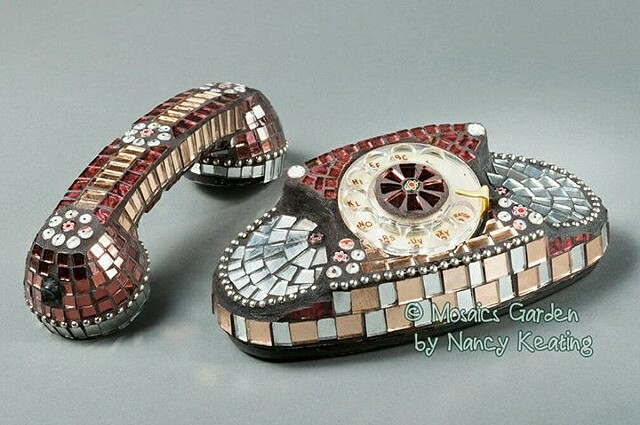 Simply send me a message on my "Contact" page for price and info.